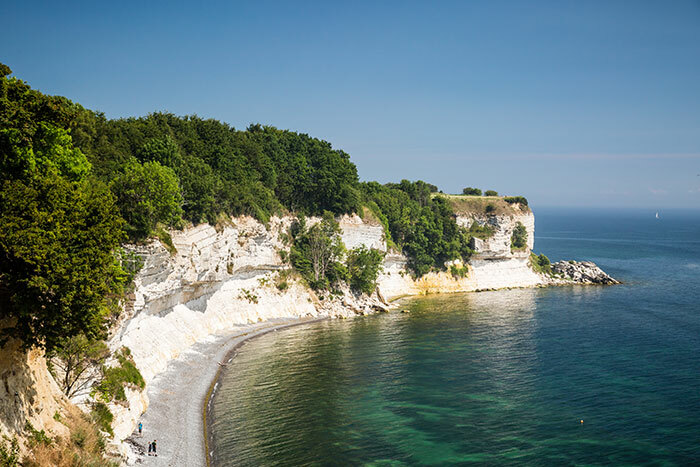 Stevns Klint is a nine-mile stretch of chalk cliffs dating back 72 million years. It offers up exceptional evidence of the ash cloud formed by the Chicxulub meteorite when it crashed at the end of the Cretaceous period around 65 million years ago. The site is easily accessible from Copenhagen by train, bus or car, but be prepared for a bit of a walk at the end. If you’re travelling with the family in tow, it’s worth noting that the site puts on activities for children during the school holidays. 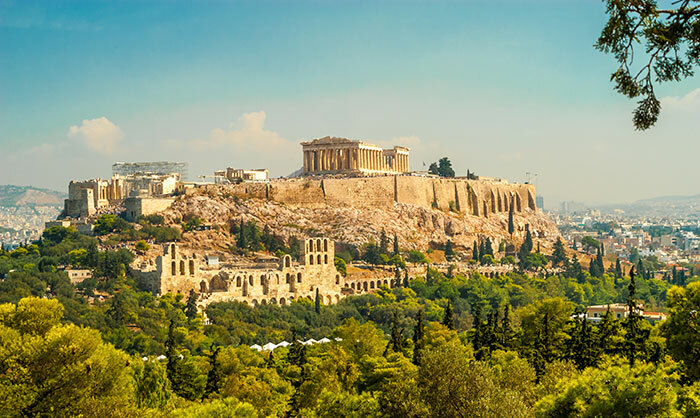 The Acropolis is one of the most iconic UNESCO sites, and for good reason: the remains of the beautiful ancient cathedral sits atop a rocky hill, boasting breathtaking views across this majestic city. As well as ruined ancient buildings, the most famous of which is the Parthenon, the site is also home to a beautiful and fascinating (and thankfully, air-conditioned) museum. The Acropolis is a popular and busy tourist attraction year round but it is worth the effort. To experience it with fewer crowds, arrive when the gates open at 8am or visit late afternoon after the tour groups and cruise passengers have departed. 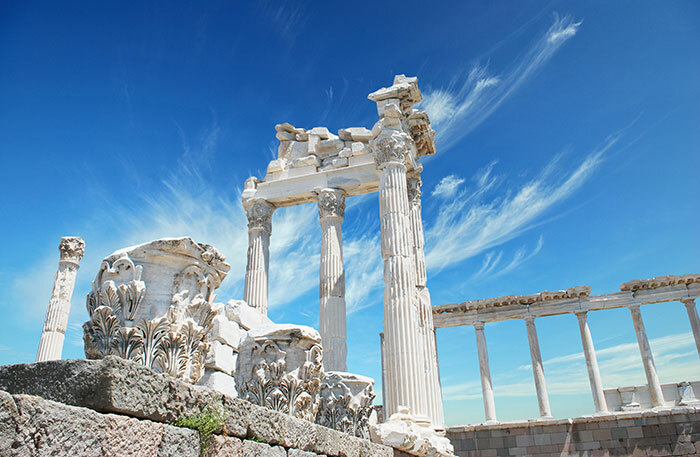 Dating back to the fourth century BC, the City of Pergamon has an interesting and varied history, having been ruled by the Greeks, the Romans and the Persians in turn. The compelling remains of the city include theatres, gymnasiums and temples alongside the Library of Pergamon, which is believed to have once housed 200,000 books. Stonehenge and Avebury have been on the UNESCO World Heritage list since 1986, and date back more than 5,000 years to the Neolithic and Bronze Age. 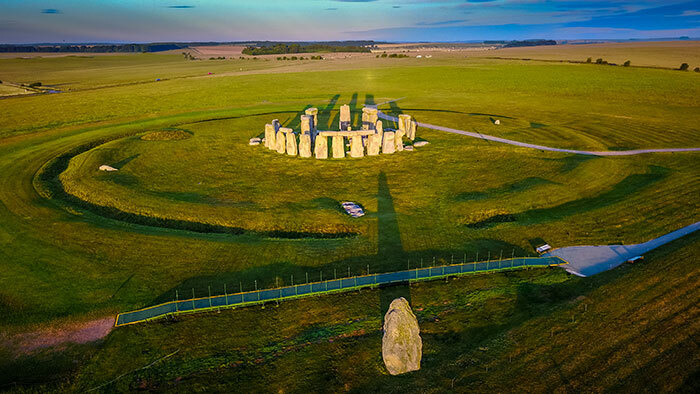 Stonehenge is the most famous and sophisticated stone circle in the world, as well as being one of the most popular tourist attractions in the UK. Stonehenge is busiest during the summer, particularly near the solstice when people flock to the site. 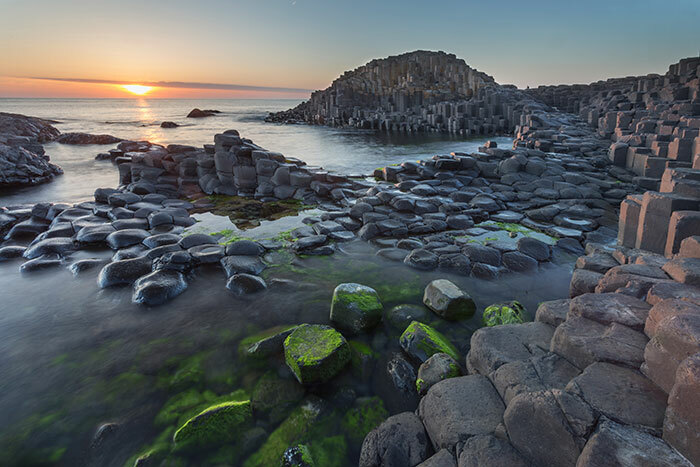 Giant’s Causeway earned its name from the legends of an ancient roadway, once used by giants to cross between Ireland and Scotland. The reality is no less fantastic though: the 40,000 dramatic basalt columns were actually formed by an ancient volcanic eruption. Regardless of its origins, you can visit the UNESCO-listed site year-round; it’s generally quietest first thing in the morning and late afternoon in the summer months. If you have the foresight check the tide times too, as it is most visible and explorable at low tides. 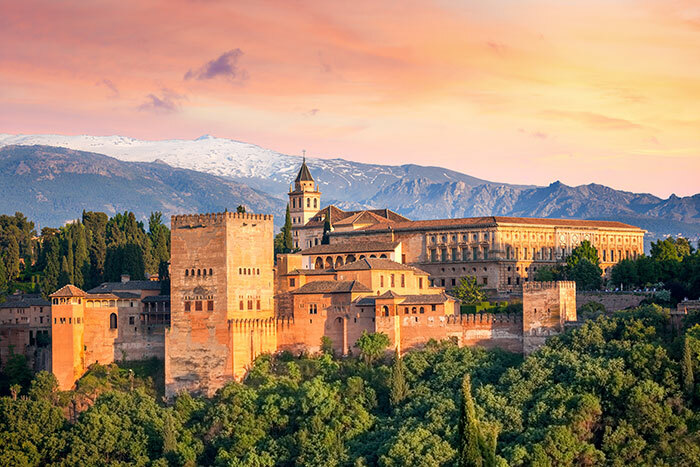 The Alhambra palace fortress and the residential district of Albaycín sit on two adjacent hills to form the medieval part of Granada. Alhambra is the only preserved palatine city of the Islamic period and exhibits the best example of Nasrid art in its architectural and decorative aspects. Daily tickets are limited so booking in advance is an absolute must, but for that reason it’s not usually swamped with tourists. Also, be sure to plan your visit around the Spanish sun, as there is minimal shade and it can get very hot at the height of summer. 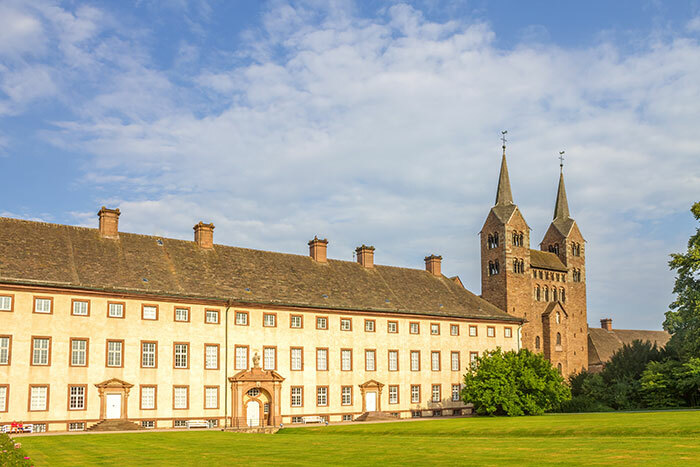 This former Benedictine monastery was awarded the UNESCO World Heritage title in 2014, being home to the only standing structure that dates back to the Carolingian era. The Westwork still offers a genuine representation of the period. In particular, the architectural design and decoration illustrates the role played by imperial monasteries within the Frankish empire, as they secured territorial and political control through Europe. Visit daily between April and October and, to learn more, take a guided tour in the middle of the day. 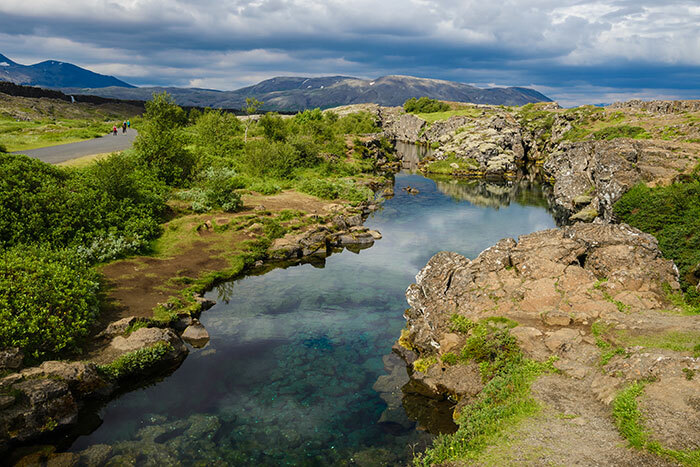 Þingvellir (or Thingvellir) was Iceland’s first national park and now exists as one of the most visited tourist attractions. It’s home to the rift valley, marking the edge of the Mid-Atlantic Ridge – the place where, tectonically, Europe ends and North America begins. Not convinced? Well a chilly dive in the waters here will prove it – you can scuba right between the two plates. As well as being the home to the first Parliament of Iceland in 900AD, it’s now one of the most phenomenal places from which to see the Northern Lights and is popular with Game of Thrones for being the spot where wildlings camped on-screen. 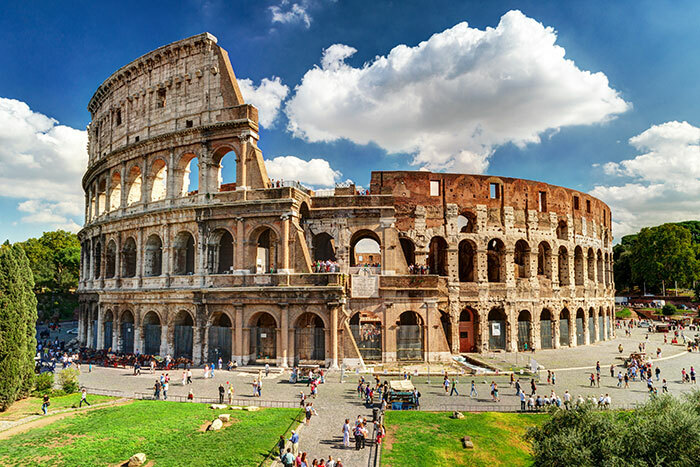 Set in the heart of Rome, this iconic oval amphitheatre was built 2,000 years ago and is known for its blood sports and obscure events – from gladiatorial contests and executions to faux sea battles and mythological plays, all performed to an audience of 80,000 people. Avoid waiting times by booking your tickets in advance and getting a timed entry slot. Visit in the morning for maximum shade and fewer crowds. 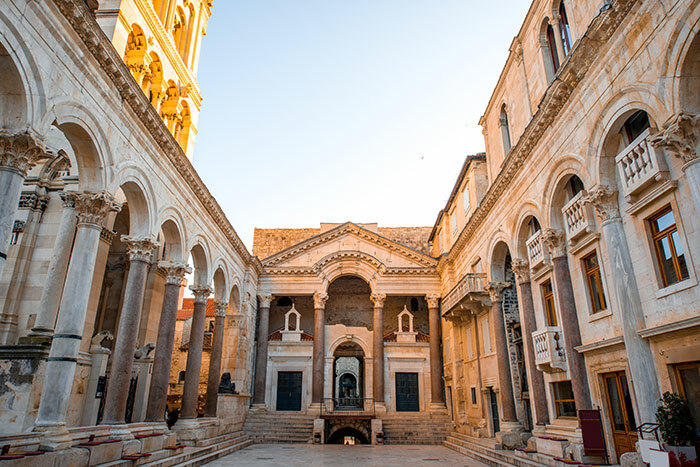 Diocletian’s Palace was built for the Roman Emperor Diocletian at the turn of the fourth century AD and, today, makes up roughly half of the old town in Split, Croatia. The ‘Palace’ resembles a large citadel which was used both for Diocletian’s personal use and as a military garrison. Enter the historical complex through one of Split’s four gates – gold, iron, silver and brass – and get a feel for what the fantastical fortress felt like over 1,500 years ago. 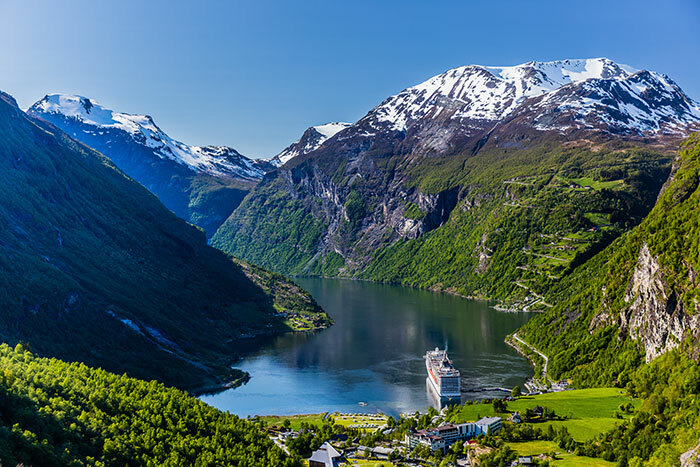 Geirangerfjord and Nærøyfjord in southwestern Norway are two of the longest and deepest fjords in the world; their steep cliffs are home to forests, waterfalls, rivers and glaciers, as well as mostly abandoned nomadic farms. These watery inlets are characterised by crystalline rock walls, rising 1,400m from the Norwegian Sea and plunging below sea level. These are considered to be some of the world’s most scenic fjords, housing a variety of life marine and terrestrial wildlife. But don’t just take our word for it – a cruise through this region will prove the point. At high tide, the stunning, rocky outcrop of Mont Saint-Michel becomes an island commune. This holy site and its natural fortifications have allowed it to remain unconquered since the eighth century – and even during the Hundred Years’ War. The Benedictine abbey and village that encircles it were built between the 11th and 17th centuries and together they receive around 2.5 million visitors a year. And who could blame them? When you climb to the top you’ll be rewarded with breathtaking views of the surrounding bay. Salamanca is an ancient town, home to the third oldest university in the world and surrounded by historic buildings that form part of the campus. The Cathedral is visible from almost anywhere in the old city and creates a beautiful focal point. 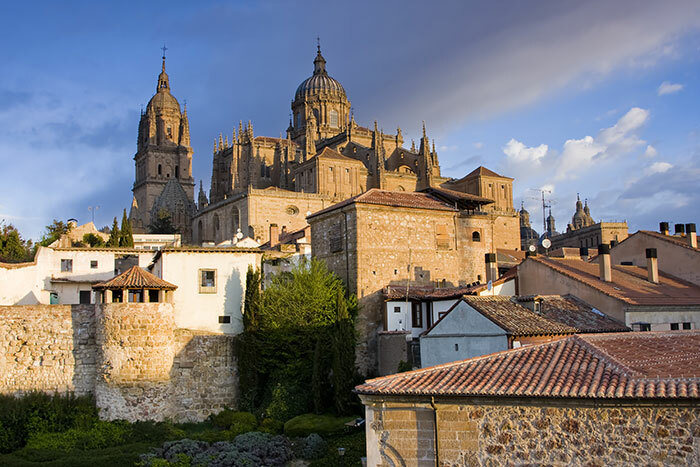 Salamanca as a whole is filled with important Romanesque, Gothic, Moorish and Renaissance monuments. For a truly special experience, visit Salamanca during the second week of September when the Fiesta de la Virgen de la Vega is held. Plan your trip across the Channel with our vast range of Europe holidays. Chat to a Travel Expert to find out more.